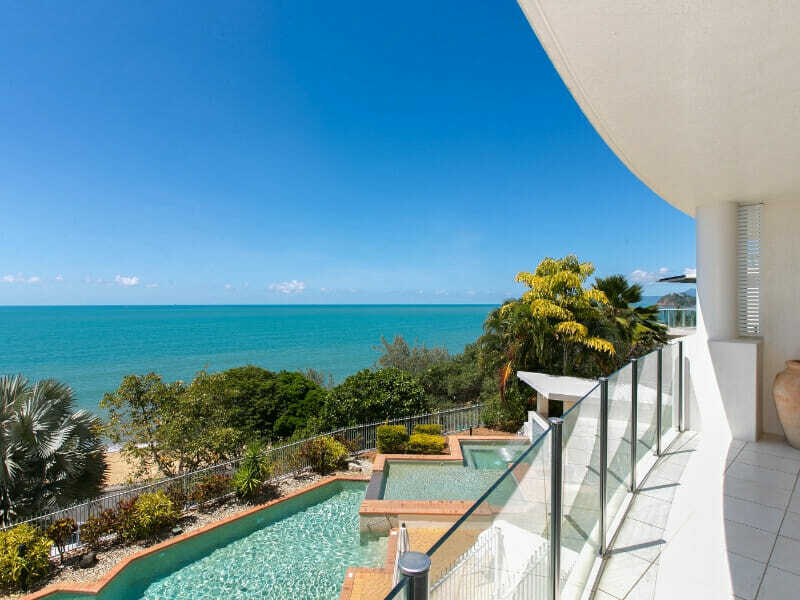 A memorable Far North Queensland escape awaits you and your family at the first-rate Bellevue at Trinity Beach. 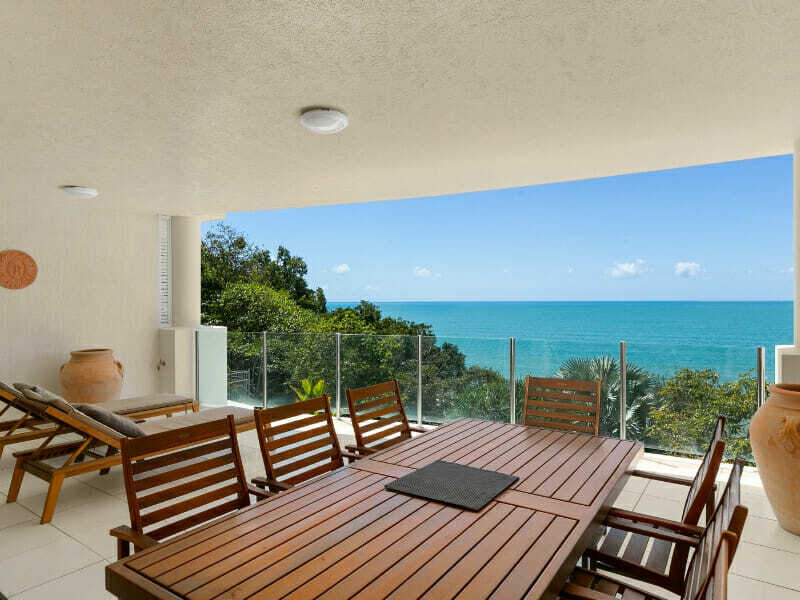 Enjoy scenic views from this property that overlooks the beautiful Coral Sea. Rise with the sun and enjoy your hot cup of complimentary tea or coffee in the comfort of your well-appointed room. 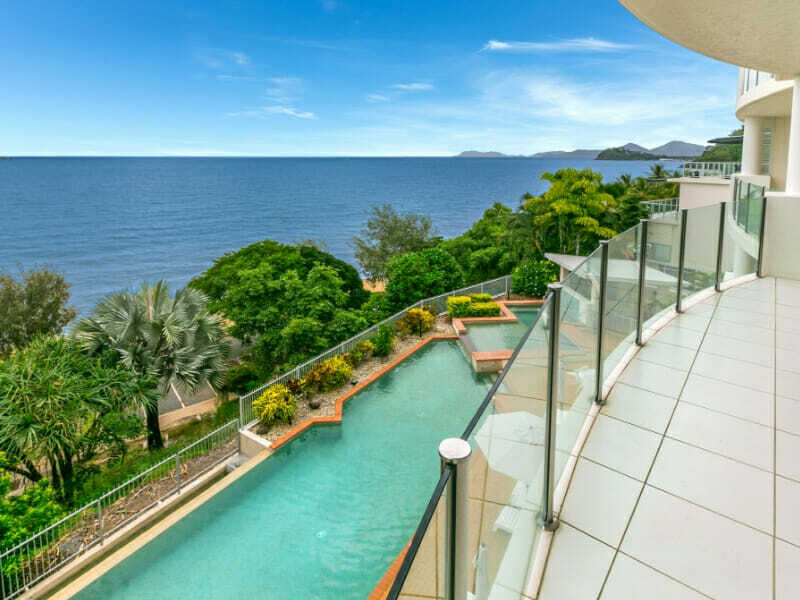 Bellevue at Trinity Beach is located atop a picturesque hamlet at the northern end of Cairns’ Trinity Beach. The apartment complex’ prime location—near many restaurants and shops—makes it easy for everyone to get around the place. The climate here is warm all year round, so you can swim, dive or snorkel in the azure waters anytime! Why go to Bellevue on Trinity ? All-day entertainment is within reach of this apartment complex. 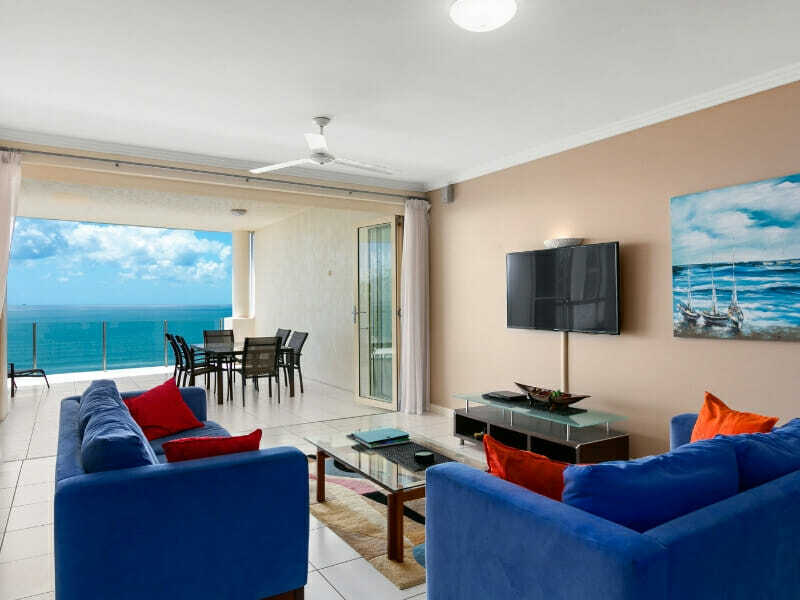 From fun on-site activities to leisure facilities, Bellevue at Trinity Beach has you covered. Your family can also count on Bellevue to provide a stylish self-contained flat with all the luxury comforts of a hotel. 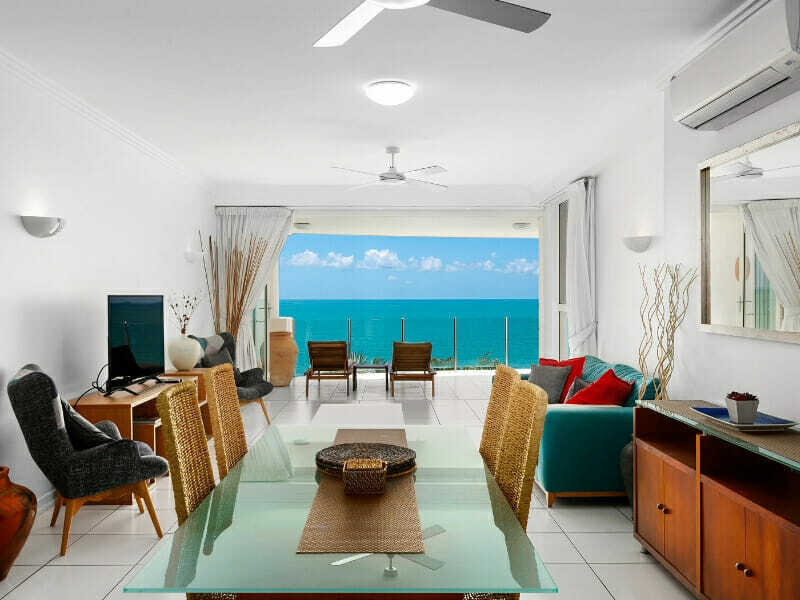 The sweeping views of the ocean or garden are just the icing on the cake! 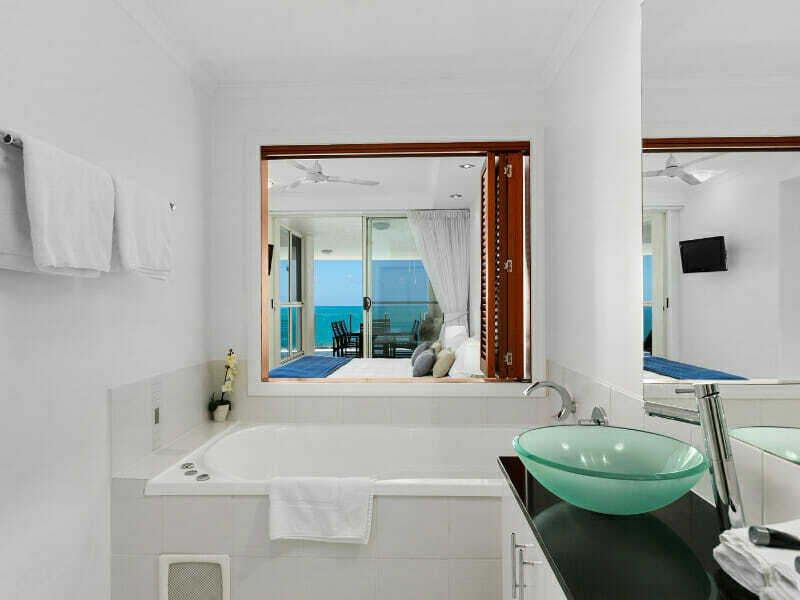 This self-contained apartment features floor-to-ceiling glass doors that open up to panoramic sea views, providing direct access to the white-sand beach. 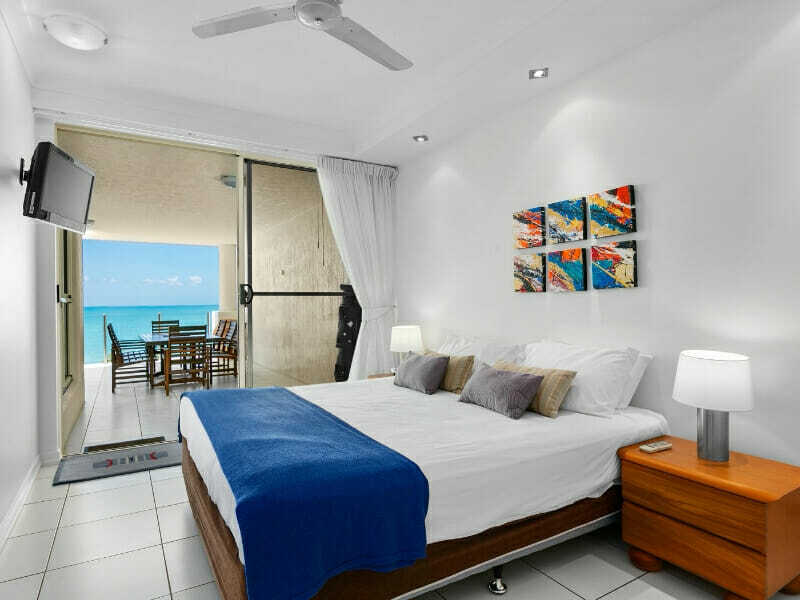 Perfect for honeymooners or families, this spacious accommodation comes with a private balcony, dining and lounge areas, daybeds, King bedding configuration, and a spa bathroom with separate toilet and shower. The apartment also has a fully-equipped kitchen as well as flat-screen TVs with premium channels, iPod docks and laundry facilities. 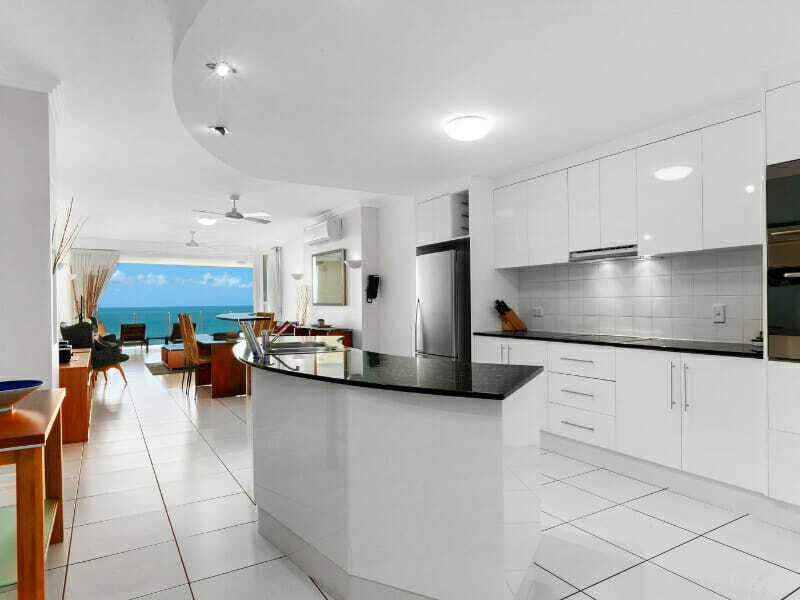 Bellevue at Trinity Beach, a holiday apartment complex along Moore Street is the ideal tropical getaway. With so many attractions near Bellevue at Trinity Beach, including world-famous Great Barrier Reef, there is not a dull moment here. 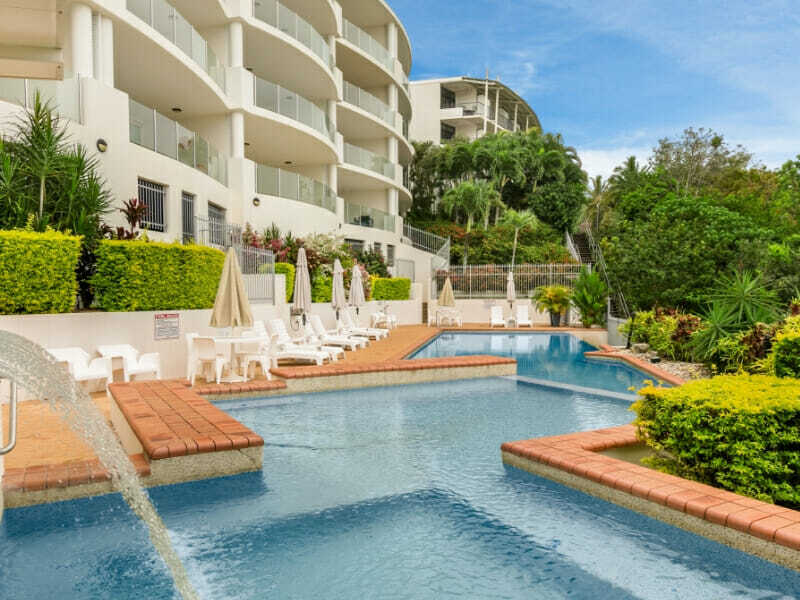 The property is just 20-minutes away from Cairns Airport. 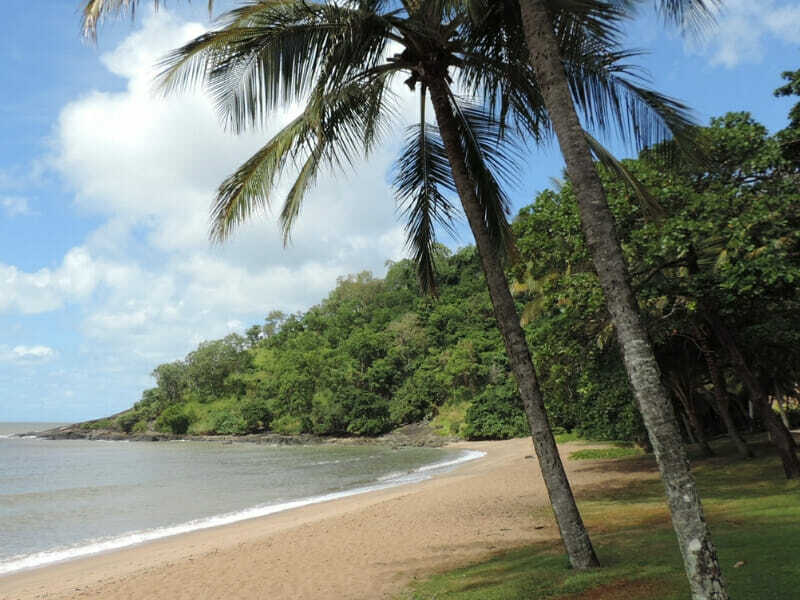 Explore Cairns City during your stay at Bellevue at Trinity Beach. The Cairns CBD is within a 30-minute drive of the apartment complex. Check out the world’s largest ecosystem, the Great Barrier Reef, or other local interests, including the Rainforestation Nature Park, Cairns Zoom & Wildlife Dome and Golden Drop Winery. Amazing place to stay! The property is gorgeous, spacious and right on the beach.